Former heavyweight champion Mike Tyson has become a big proponent of cannabis for medical purposes and now he’s shopping a comedy show loosely based on his life as a grower, according to multiple news organizations. Earlier this year, Tyson celebrated the launch of Tyson Ranch, his marijuana farm in the Mojave Desert in California, where medical marijuana is legal. “I’ve been fighting for over 20 years and I have so many aches and pains,” Tyson told CBS. “If I didn’t have cannabis, I don’t know what would happen,” he told the network. Tyson is shooting the show in El Segundo, Calif., with Chuck Zito, Tyson’s real-life bodyguard, and Russell Peters, who plays his best friend. Tyson told Page Six that the style of the show will resemble Curb Your Enthusiasm. Rob Hickman, the boxer’s business partner, and Joe Roth, who used to run 20th Century Fox and Walt Disney Studios, are producing the show, Page Six says. Hickman said he expects the show will be on the air in five months. 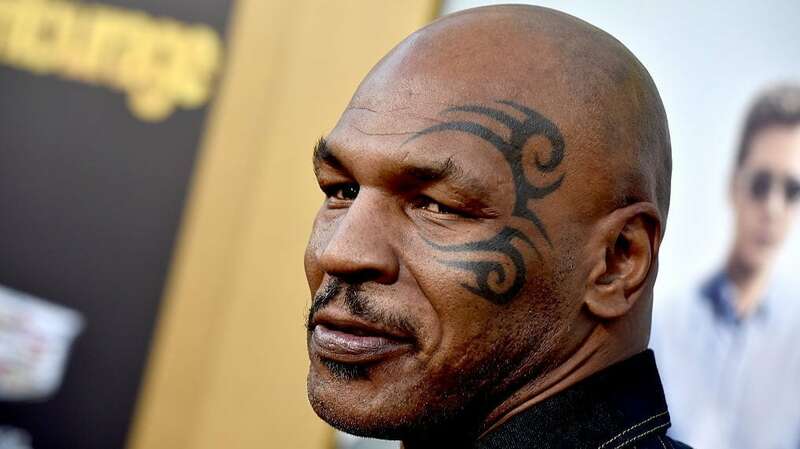 Read More: With a biopic in the works, will Mike Tyson’s past sexual assault allegations resurface and land him the Bill Cosby treatment? Tyson broke ground in December on a 40-acre plot of land. He has said many athletes and former athletes use cannabis to relieve sports-related pain and inflammation, as well as anxiety, according to Page Six. “I smoke it all day, every day,” Tyson told the news organization. Tyson Ranch merchandise will be featured on the show, Page Six is reporting. In helping to market and promote the therapeutic effects of marijuana, Tyson is joining the ranks of other celebrities doing the same, including Snoop Dogg, Whoopi Goldberg, Willie Nelson, and Cheech & Chong.